The 0111 CTO Conference comes to Portland for the very first time! 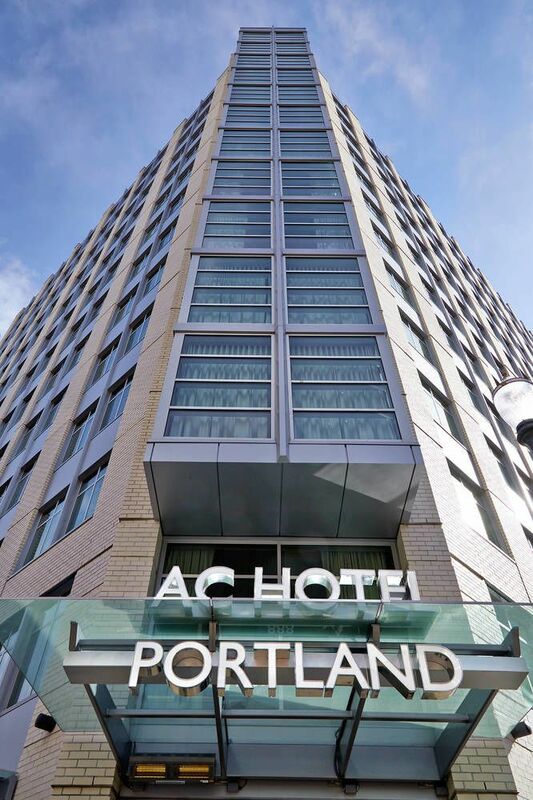 Please join us for an intimate pre-conference reception with light bites and a few drinks at the AC Hotel in Downtown Portland. What makes a great product family work is having the product parents, Product & Engineering, in a great relationship. So, what goes into making this work? This talk explores the root causes of most dysfunctions and provides the product perspective in not just identifying and overcoming, but put you on the path to thriving. When planes crash, we tend to assume technology is to blame, but black box recordings prove that far more tragedies are caused by human problems than by machine malfunctions. The airline industry has spent decades studying these patterns and creating frameworks to prevent them. How can we, in software, apply what they’ve learned? How to assemble team on a small budget, without sacrificing speed or quality? We usually hear 2 type of answers: it’s impossible or go hire dev shop from India and we all know what to expect from it. But sometimes we do hear a story that somebody managed to build a great product with offshore team. How did they do it? In this talk I will share with you what it took to create a successful distributed development team. We will go over benefits and challenges as well as restrictions that we had to put in order to work with people from countries that are at WAR. We will also discuss specifics in the hiring process and practices that help us create the culture we all desperately seek and want. The technology group starts using Scrum and troubles begin… Opacity, misunderstanding, misaligned expectations and growing frustrations are generally the outcome. My journey through the agile evolution and why agile/scrum/lean/XP… development isn’t enough and how to move the rest of an organization to become agile. Building products that customers love is the goal of every product team. In this workshop, we work through three core components that every leader can take back to their teams to sharpen product focus, improve team collaboration, and raise overall engagement. This highly interactive workshop is fun, immediately applicable and will help you develop a better rapport and partnership with your product leader. Explore how you can collect and analyze key product and business SaaS metrics. Consider different technical approaches for capturing, integrating and reporting on various data points. Examine the framework for selecting your own stack from the project inception, through the evaluation process and the eventual implementation. Consider how these choices likely will vary based on the stage of the business and the particular business needs. Discuss approaches to more complex issues such as cross device measurement, company level reporting and attribution. Many of us use the Agile methodologies and the Design Thinking approach in design and development activities at work. What if we could apply things that make our work so effective and efficient to family life? This talk will discuss the value of leveraging professional methodologies in our everyday life. More often then not “confidence” is taught as a practice of positive self-talk; that confidence is the result of belief and time. While this appears to be true, it isn’t. Confidence can be developed, mechanically. We can be more confident without having to solely believe we’re confident. Confidence, in fact, is the result of engrained habit. This talks looks at how you can develop a process to instill what so many of us wish we had more of. We’ll be heading to Punch Bowl Social after the conference. Join us to end the conference with a few drinks and some good times. 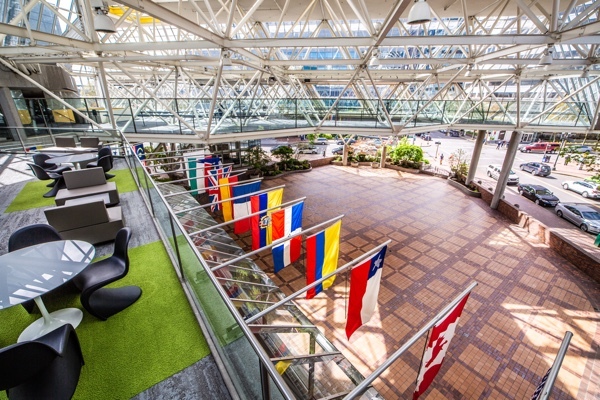 The conference will take place at the World Trade Center Portland. The address is World Trade Center Portland 121 SW Salmon St. Building Two Portland, OR 97204. Click here for directions by car or by local transit. The 0111 CTO Conference Portland Room Block for conference attendees and speakers is at the AC Hotel in Portland Downtown. Co-Founder, CTO and Chief Product Officer at Raken, Inc.